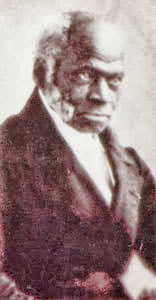 Pierre Toussaint came to New York from Haiti in 1787. He was enlisted as an apprentice to one of the city's leading hairdressers. Tousling had a talent for the complicated art of coiffure. The hairstyles of that day were elaborate and hairdresser's fees were quiet substantial. It was not unusual for a lady of fashion to spend over a thousand dollars yearly on the care of her hair. With his skill, courteous and cheerful manner and quiet wit, it was not long before Toussaint had many clients. Black and white people in need of money to survive, to purchase freedom from slavery, all found a generous and openhearted friend in Pierre Toussaint. 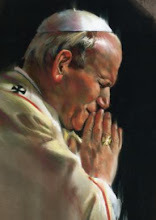 He not only provided money, but manifested genuine care and concern for the afflicted.